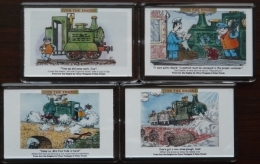 Ivor The engine Acrylic Fridge magnet with scenes from Ivor's adventures. 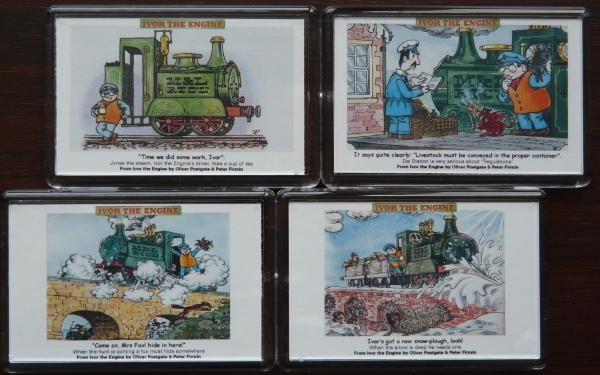 Four designs to choose from: Time we did some work, It clearly says, Come on Mrs Fox & Ivor's got a new snow-plough. 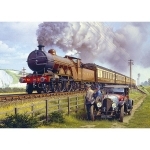 For a larger veiw of the images please see the Ivor postcards section. 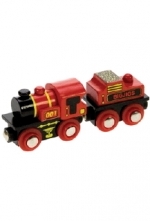 Time we did some work and Ivors got a new snow plough now sold out.